The committee's next meeting is slated for early December and information is available online. 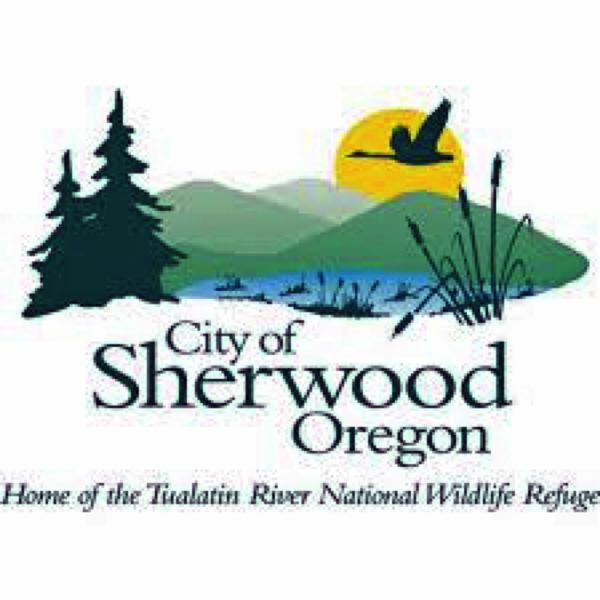 The City of Sherwood has formed a Charter Review Committee and is seeking public comments regarding possible changes to the city's charter. The charter is the city's governing document, which outlines the roles and responsibilities — and limitations — of the municipal government. The committee's next meeting will be on Thursday, Dec. 6. People can see the meeting materials at the city's website. The deadline for public input is Tuesday, Dec. 4, 2018. The public input form also is available at the website.